Pinterest is the ultimate honey-do list. 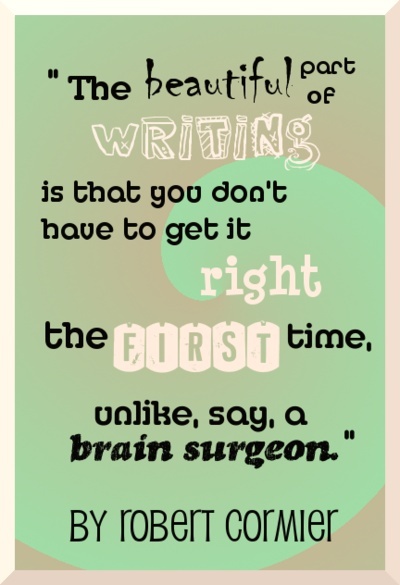 It can also be the ultimate writer go-to list. In between the hand-stitched pillows, recipes, DIY crafty crap, and pictures of who might be the best Christian Grey, there is a large community of followers, boards, and pins dedicated to books, reading, editing, authors, covers, art, writing tips, and writing exercises anyone can search and pin. It’s like a cornucopia of quick tips and guides in one giant, perfectly crafted place. Not only can you pin your favorite quotes, but you can pick up inspiration from writing prompts, get questions answered from editing guides, keep track of your favorite books, and much more. Really, that’s only scratching the surface because authors can use Pinterest as a marketing tool to spread interest about their books or series, story and character inspiration, book quotes, cover reveals, excerpts… the ideas are endless. Here’s a little look-see into one of our boards on Pinterest. 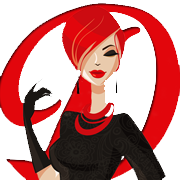 The agenda for Write Divas on Pinterest is simple; we are utilizing this social media to branch out to everyone. We want to be accessible and have our information at the ready for any writer or reader. 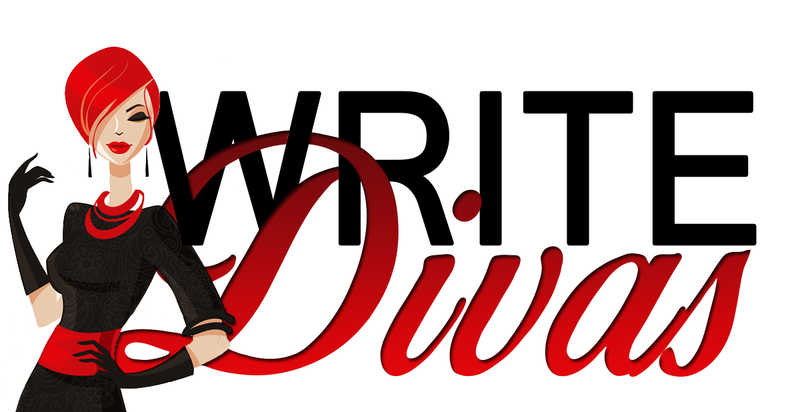 All of our writing exercises will be together on one board, as well as links to Write Diva articles, editing resources, writing resources, and a little dash of anything else. 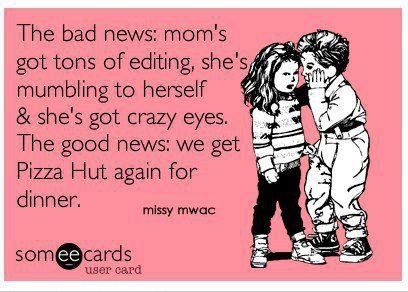 Although, we may not include recipes unless they’re book related. Please join us on Pinterest as we grow bigger and expand our resources for our readers.